Me, Mop, and the Moondance Kid// Play, Louis, Play! 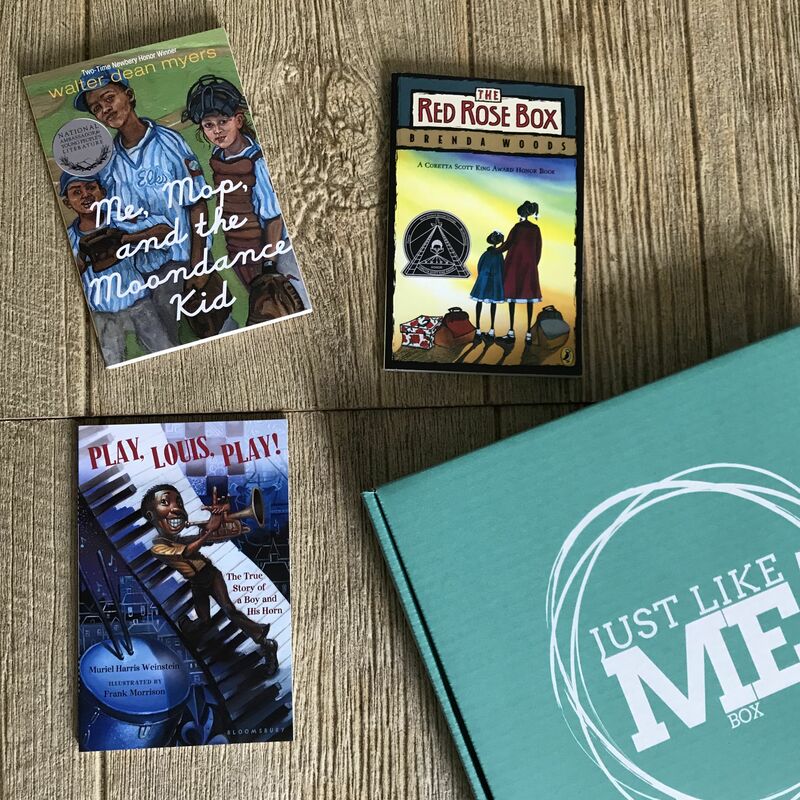 : The True Story of a Boy and His Horn// Red Rose Box **This is a non-subscription purchase. Ships within three business days. Get exclusive deals you won't find anywhere else delivered to your inbox!